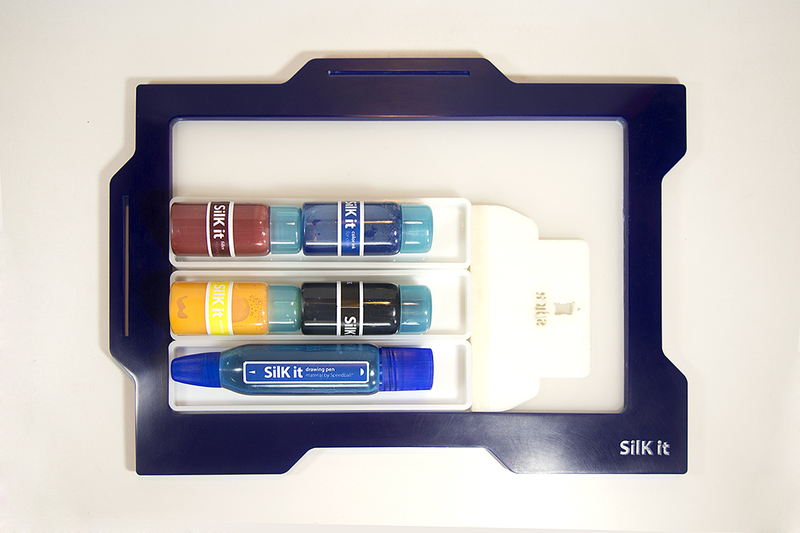 We designed Silk it, a silk screen printing toolkit to create custom apparel for end-users. 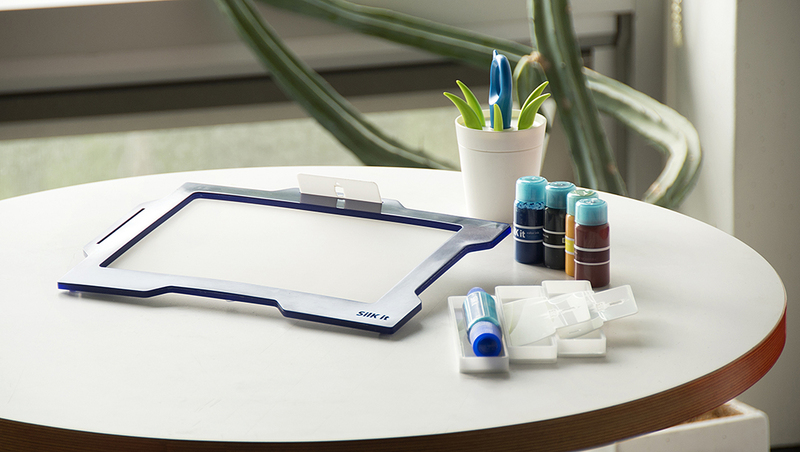 It consists of silk frame, drawing pen, squeezer, palette, and special inks. Instead of digital printing technique, we focused on hand-drawing for high accessibility to print without using specialized equipment. We applied Drawing Fluid and Filler of Speedball as key material. 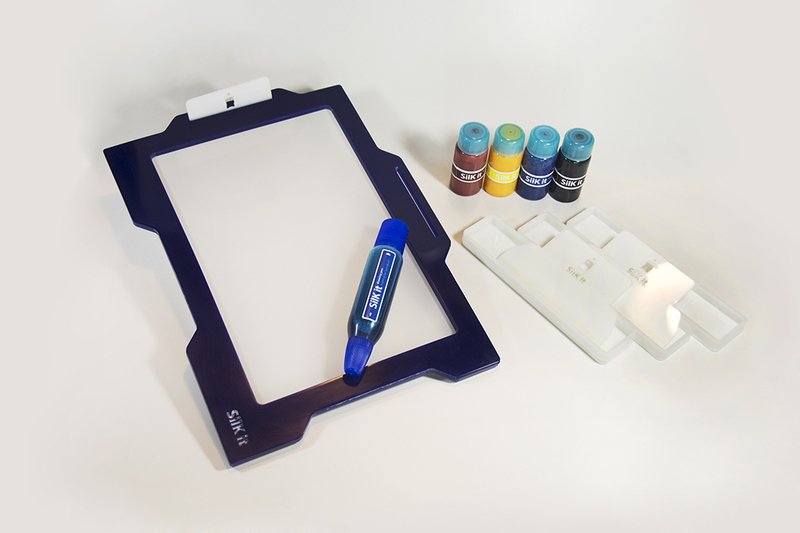 Using this toolkit, anyone can make own custom apparel easily and rapidly. 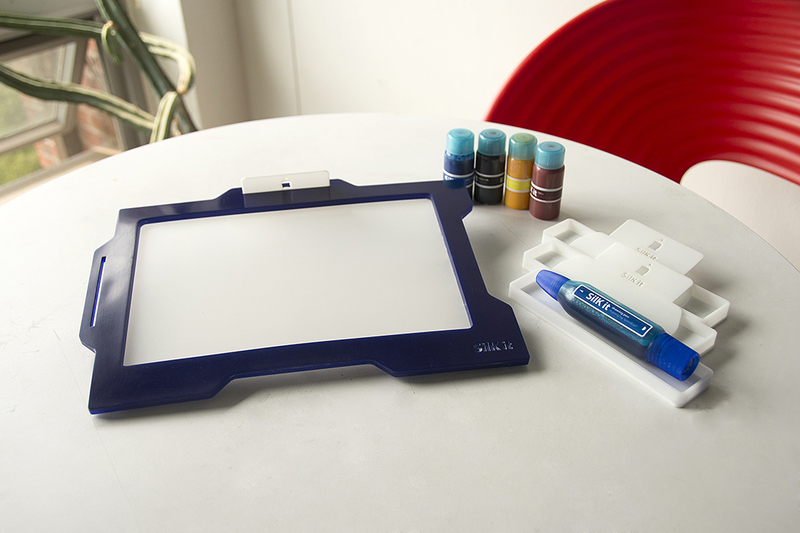 It can be used by kids for educational purpose, as well as large groups to make uniforms for instant events.